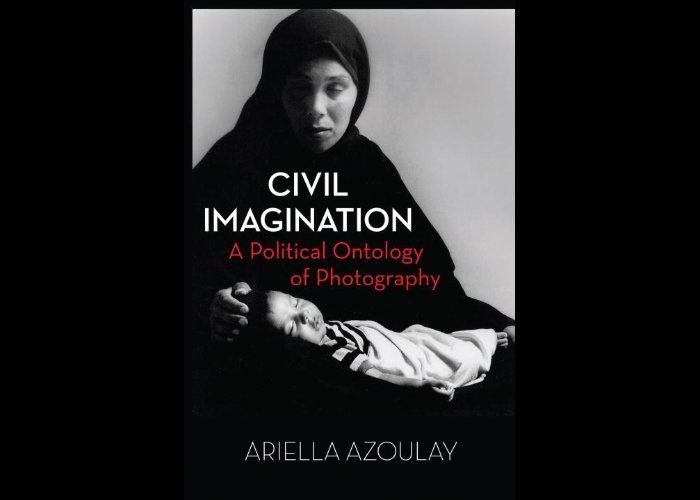 In Civil Imagination: A Political Ontology of Photography, Ariella Azoulay interrogates issues of visual culture, in particular photography, the role of spectator-critics, body politics, and citizenship, through the lens of the Palestinian struggle. 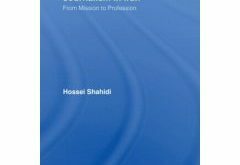 She argues that the boundaries of the aesthetic, the political, and the civil perpetuate power relations of nation-states and exclusions. Kiranjeet Kaur Dhillon reviews. 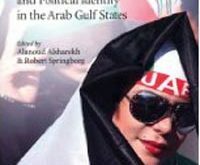 This volume is a welcome start to the long-overdue project of challenging stereotypes of the Gulf as a backward, tribal culture that has been overwhelmed by global cosmopolitanism, argues Reviews Editor Samer Abboud. 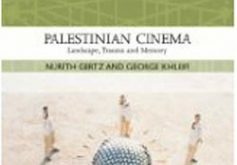 Although the book is poorly rendered into English, Gertz and Khleifi offer an insightful look into Palestinian film and draw an important link between art and politics in Palestinian society, says Sonia Rosen. 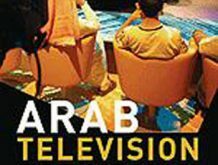 Drawing on Sakr’s deep and sophisticated industry expertise, the book is a must-read for anyone interested in the political economy of the Arab television industry, writes Youssef Masrieh. 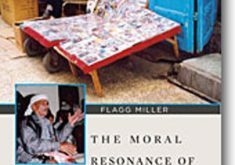 Flagg Miller’s The Moral Resonance of Arab Media remains at a rarefied, theoretical level, but bears ample rewards for advanced students of Arabic literature, media studies, communication anthropology and public sphere studies, writes Zuzanna Olszewska. Journalism in Iran and Media, Culture and Society in Iran will help academic and general audiences navigate between simplistic ‘reformist versus hardliner’ narratives by bringing social science perspectives to bear on the historical development and contemporary diversity of Iran’s media, writes Managing Editor Will Ward. 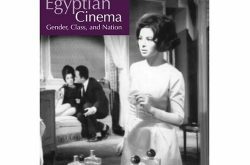 “Shafik shows that cinema has enabled filmmakers and viewers to go through cathartic exercises to express dissatisfaction, grief, imaginary empowerment and solidarity, and argues that this artistic channel is especially important because Egypt lacks an adequate civil society,” writes Nesreen Khashan. 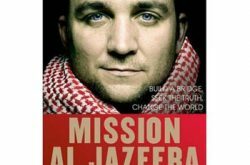 Josh Rushing’s Mission Al Jazeera is cookie-cutter "celebrity bio" whose analysis of Al Jazeera and other Arab media developments relies heavily on other scholars, says Tom Scudder. 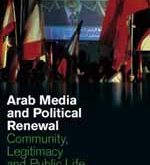 “While many contributors present fresh ethnographic research and �their weak arguments, inconclusive results and poor editing undermine the collection as a whole,” argues Anna Swank in her review of Arab Media and Political Renewal: Community, Legitimacy and Public Life. 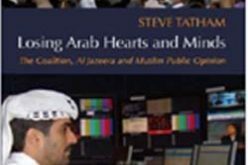 Steve Tatham makes a strong contribution to correcting the record on Al Jazeera, especially in the wake of the negative publicity directed against the channel by American officials after September 11th and during the continuing war in Iraq, says Laura Smith in her review of Losing Arab Hearts and Minds: The Coalition, Al-Jazeera and Muslim Public Opinion.